I hope you’ve had a great week! In case you missed it, I shared that I will be training for my 2nd marathon – the New Jersey Marathon! It takes place on April 29, 2018. As you can imagine, I’m nervous but excited to see how things go! I thought now would be a great time to share 5 reasons why you should consider joining me in New Jersey! I’m joining Running on Happy and Fairytales and Fitness for the Friday 5 2.0! 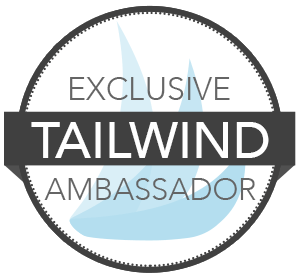 I’m also linking up with Marcia, Patty, and Erika for Tuesdays on the Run, Susie, Debbie, Lora, and Rachel for the Running Coaches Corner and Annmarie, Nicole, and Jen for Wild Workout Wednesday! Have you finished your holiday shopping? Do you have all the stockings stuffed and presents under the tree? I wish I could say I do, but I have hardly done any shopping…and I’m running out of time! I seem to be even more last-minute than usual! For those who can relate, I thought it would be helpful to share a list of a few last-minute gift ideas for runners. The good thing is that runners are pretty easy to shop for (or maybe I’m just easy to please!) 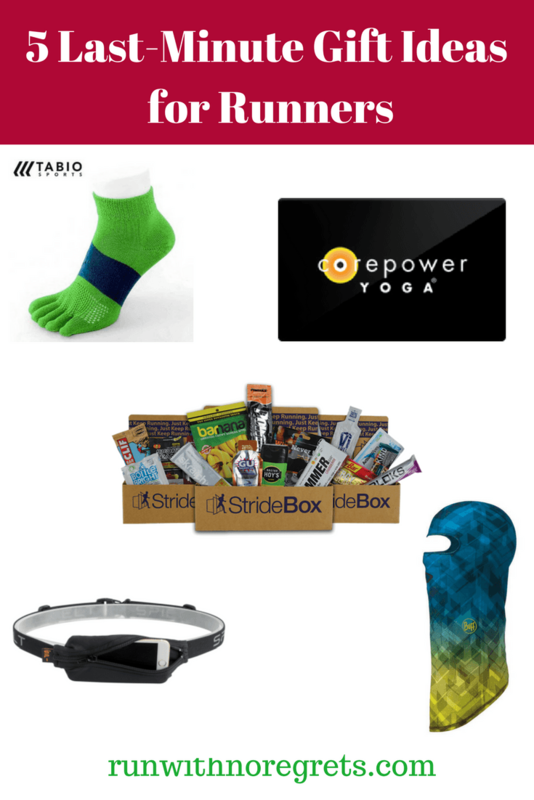 so these 5 gifts would be greatly appreciated by the runner in your life! I’m linking up with Marcia, Patty, and Erika for Tuesdays on the Run, Debbie, Lora, and Rachel for the Running Coaches Corner and Running on Happy and Fairytales and Fitness for the Friday 5 2.0! It’s almost over. We are in the last few days of 2017 but there’s still some time for reflection! 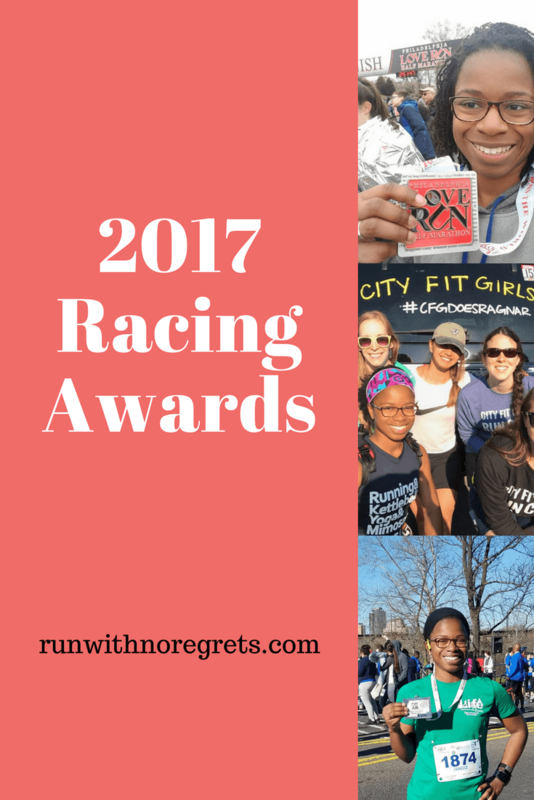 I’ve been enjoying completing this annual survey of Racing Awards created by Erika of MCM Mama Runs. I’ve completed it in 2014, 2015, and 2016, so let’s keep the streak going! What were your favorite races this year? There are just a couple of weeks left in 2017…can you believe it? As December comes to a close, I’m finally taking the time to look back and reflect on this past year of running, training, and racing. I have a few posts this month where I plan to reflect on 2017, which I’m grateful to say was a great year for running! First up, I’m linking up with Courtney to share my Year of Running in 2017 recap! Be sure to check her site and see how everyone did! 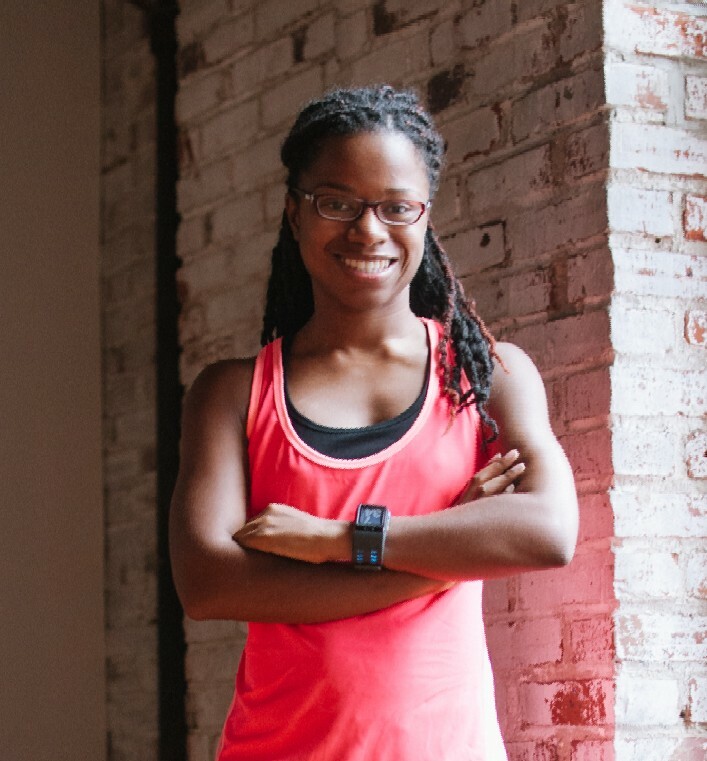 Check out my Year of Running recaps from years’ past. It’s crazy looking back and seeing how much I’ve grown as a runner! I’m also linking up with Marcia, Patty, and Erika for Tuesdays on the Run, Debbie, Lora, and Rachel for the Running Coaches Corner and Annmarie and Nicole for Wild Workout Wednesday!